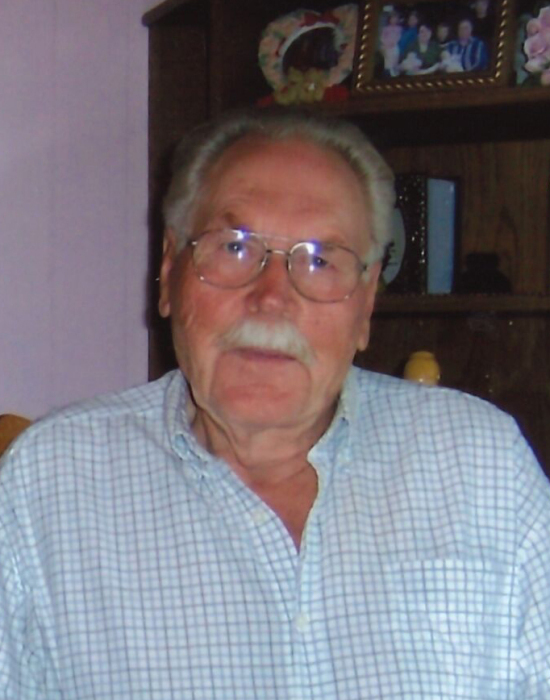 On March 29, 2019 Norman Johnson of Wetaskiwin passed away at the age of 87 years. Norman is survived by his sister, Doreen (Victor) Cooper of Edmonton; nephews, Darrel Bilida of Edmonton and Terry (Twila) Bilida of Red Deer as well as many friends. Norman was predeceased by his parents, John and Hildur Johnson; sister and brother-in-law, Ruth and Nick Bilida; niece, Laurie Coates and an infant brother, Donald. Respecting Norman’s wishes, cremation has taken place and no formal service will be held. In Norman’s memory, donations are gratefully accepted to the Wetaskiwin Health Foundation or to the Good Samaritan Society (Good Shepherd Lutheran Home).